We are a computer repair center located in Millbrook, Al. We are locally owned and operated. Our technician has over 15+ years experience working with computers and technology. No problem is too big or small for us. We work with the general public and small to medium businesses. You have a question, we have an answer. We offer the best customer service around. You and your repair is our top priority. And More, contact us with your business needs and we will provide you with a solution. 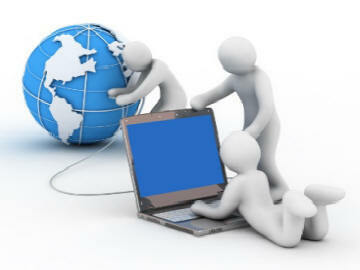 UCR Computer Repair Solutions offers a full range of IT related services and repair options. Special Coupons avaliable on our RelyLocal site.